Elementary school recess is a time for students to be active, feel included, and build positive social and emotional skills. That is the goal of Playworks, a recess program implemented at all Washougal elementary schools last year. The intent of Playworks games is either all student to play at the same time, or if they go out, it is a short wait to be put back into a game. 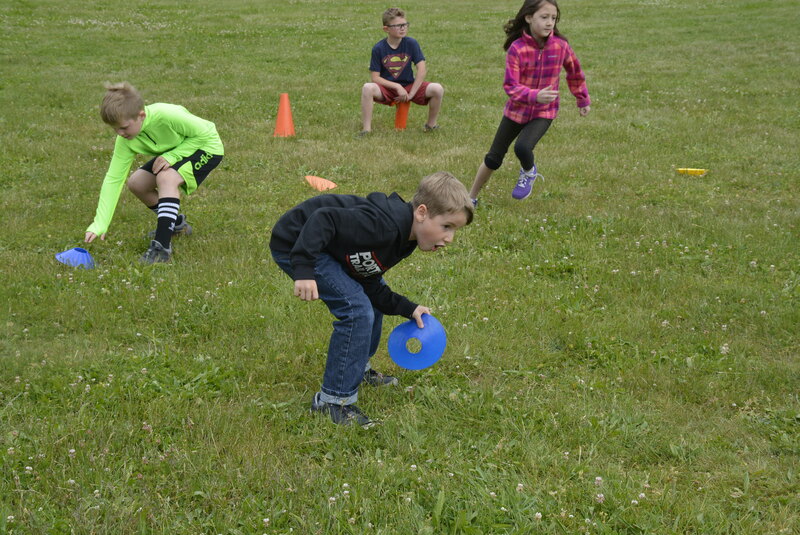 “The games also focus on increasing student activity and keeping them moving,” said Burson. On May 29, the game of the day for first and second grades was Mountains and Valleys. Everyone gets to play each game as two teams try to flip over short plastic cones either upright, which is a mountain, or upside down, which is a valley. All the time a team is flipping the cones that the other team may have just flipped. After a few minutes of running and flipping, the game is stopped, and the cones are counted, and a winner determined. Then the next game gets started. Playworks is intended to help create a healthy recess culture. 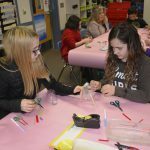 “There are so many positive interactions that students can share with these games,” Burson said. “The goal is really to make recess more fun and inclusive for our students. “Aside from the classroom, most of the behavioral referrals that come to my office are from the playground,” said Burson. “It is an area that is somewhat unstructured and can lead to students being left out. These games create a recess and play environment where every child can join in. All students should experience the social, emotional, and physical benefits of play.